Need to speak to us now ? 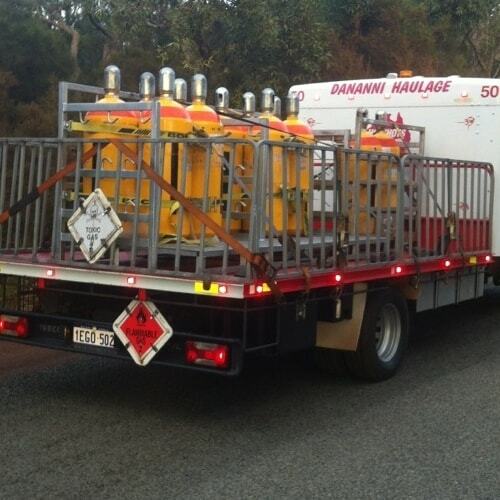 Based in Western Australia, we specialise in HOTSHOT transport services for the Mining, Oil and Gas industries. 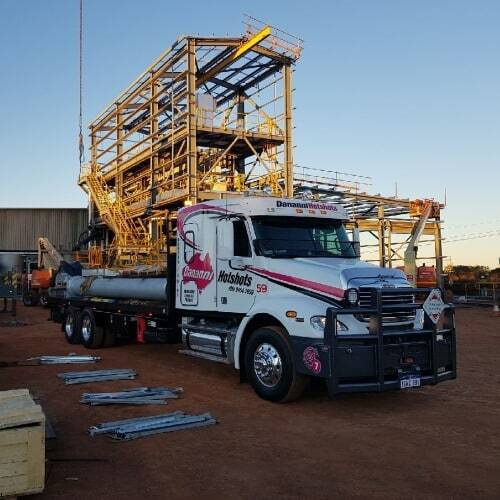 Delivering anywhere in Australia, on call 24/7, 365 days a year. We’re here to deliver your freight on time, in no time, every time. Our extensive fleet of late model vehicles means there’s no consignment too big or small. No matter the size, we’ve got you covered. Since 1999, Dananni has built a reputation for being the best in the business, we’ve got HOTSHOT loads down to a fine art – we know what it takes to get your freight delivered so that you can be back up and running in no time. That’s why we operate “2Up” Driver rotations, to ensure continuous travel for fast and safe delivery of your goods, Australia wide. We operate 365 days a year, 24-hours a day, anywhere, anytime bringing unmatched service to all of the industry. As a dedicated HOTSHOT transport company, we’re able to get on the road faster than anyone else – it’s what we do every day. With direct pick-up and delivery points, we slash your downtime by avoiding the risks, time delays and costly double handling of traditional depot to depot delivery. 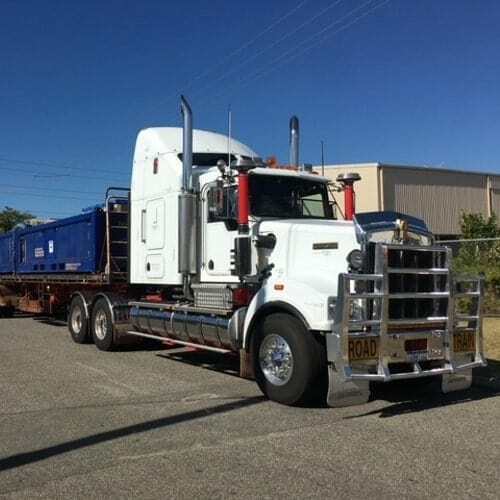 We specialise in the urgent delivery of freight for Australia’s on and offshore mining, oil, gas, power and air cargo sectors. So relax knowing your freight is in good hands. Whether you have a 1kg or 100 tonne load, our vehicles are specifically designed and ADR42 compliant to get your freight delivered quickly, safely and damage free. 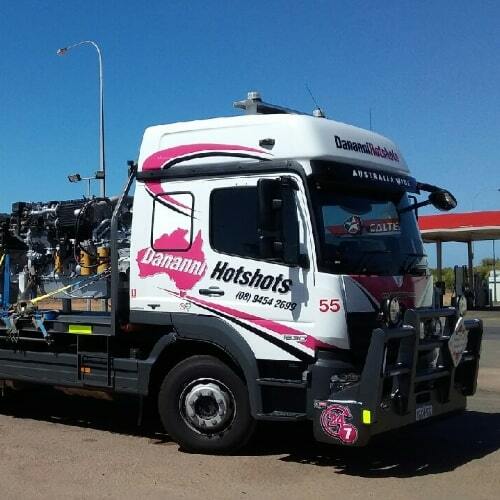 While we specialise in HOTSHOT loads we can move any freight anywhere in Australia. With our nationwide network, nothing is too hard.